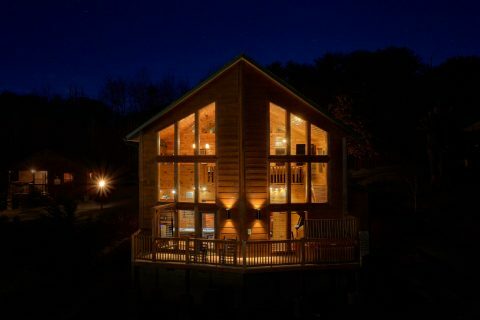 The cabin was AMAZING! Everything was perfect. Construction was little disturbing and there was a couple of spider webs. All and all our stay was great. We absolutely loved “ Almost There “, and will be booking it again next year!!! I gave comfort an 8 only because we thought the master bed was hard and uncomfortable other than that it was wonderful ! Perfect location if you love to shop, eat out, and amusemet. Ready to come back . Master bed to hard. Hot tub not private enough. cabin is in prime location but away from to hustle and bustle. the price was great. we will definitely be booking again.